Sydney Adventist Hospital is a division of Adventist HealthCare Limited. Adventist HealthCare Limited (formerly known as ‘Sydney Adventist Hospital Limited’), is owned by the Seventh-day Adventist Church, and is a ‘Not-For-Profit’ organisation that operates a number of healthcare businesses including: Sydney Adventist Hospital, San Day Surgery Hornsby, and San Diagnostics & Pharmacy. 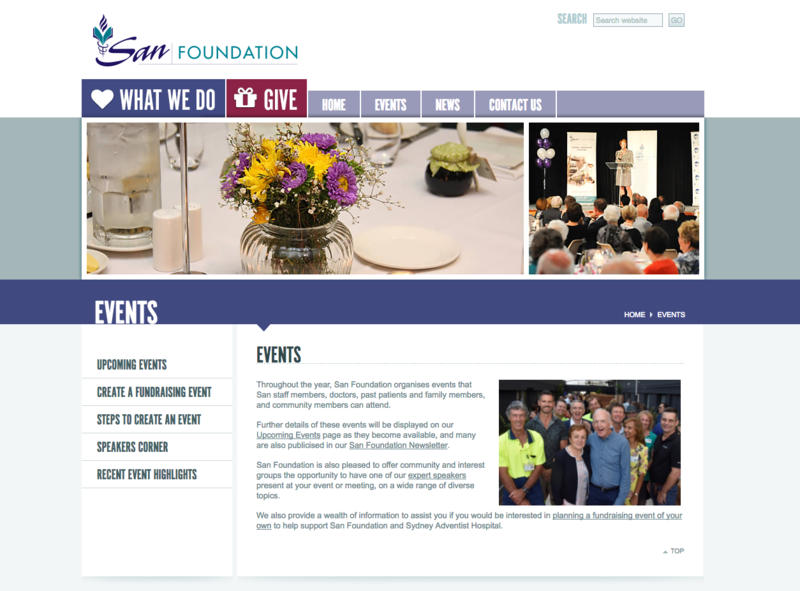 As a not-for-profit organisation, caring for patients needs is the SAN’s first priority. This spirit of caring is reflected in its mission, “Christianity in Action – caring for the body, mind and spirit of our patients, colleagues, community and ourselves”, and the hospital is committed to living this mission through everything they do. 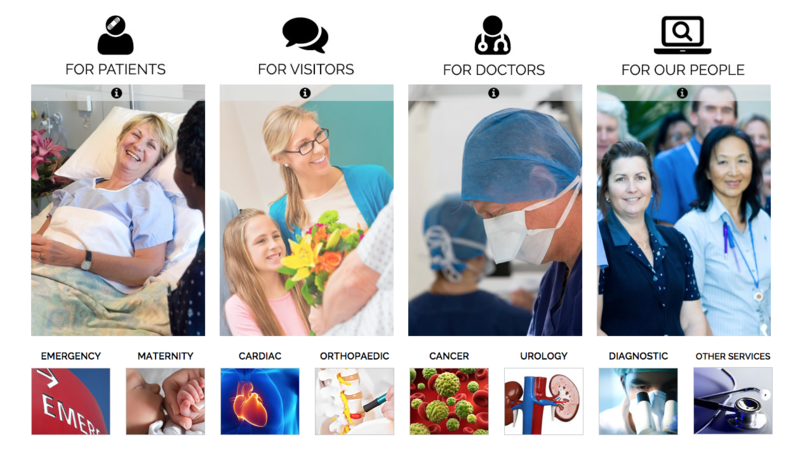 For a full list of Clinical Specialties and Services offered by the Sydney Adventist Hospital, visit them on the web by clicking the button below.